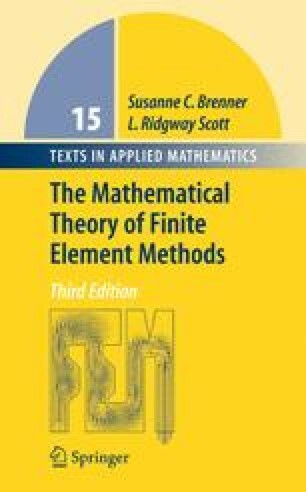 We will now develop the approximation theory appropriate for the finite elements developed in Chapter 3. We take a constructive approach, defining an averaged version of the Taylor polynomial familiar from calculus. The key estimates are provided by some simple lemmas from the theory of Riesz potentials, which we derive. As a corollary, we provide a proof of Sobolev's inequality, much in the spirit given originally by Sobolev.